Are you ready to discover the queen of home decoration? 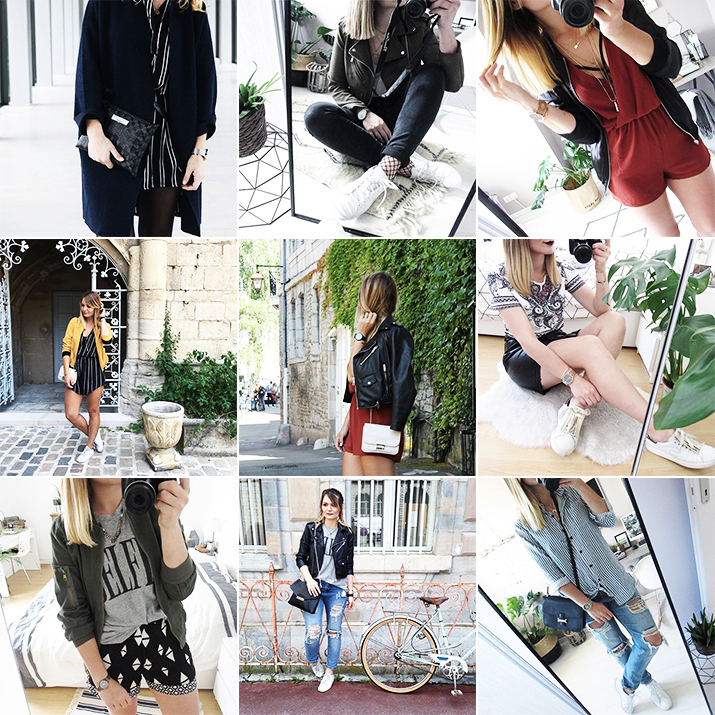 Pauline is a fashion blogger from France and yes, she’s pretty talented when it comes to decor. Even with best efforts, your home will look ugly compared to hers. I can’t remember when and how I started following her, but still, she has an amazing style and lots of creative ideas! If you understand french, watch her Snapchat stories (@paulinedress)!